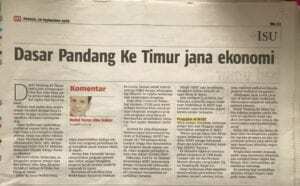 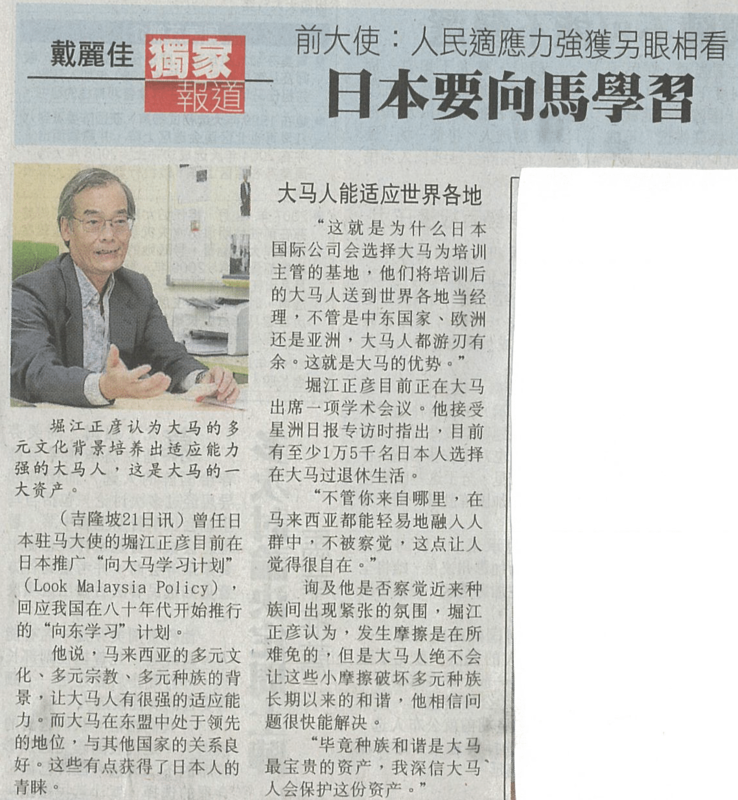 9 Dr Rory Padfield was quoted in the Malay Mail today about the water crisis. 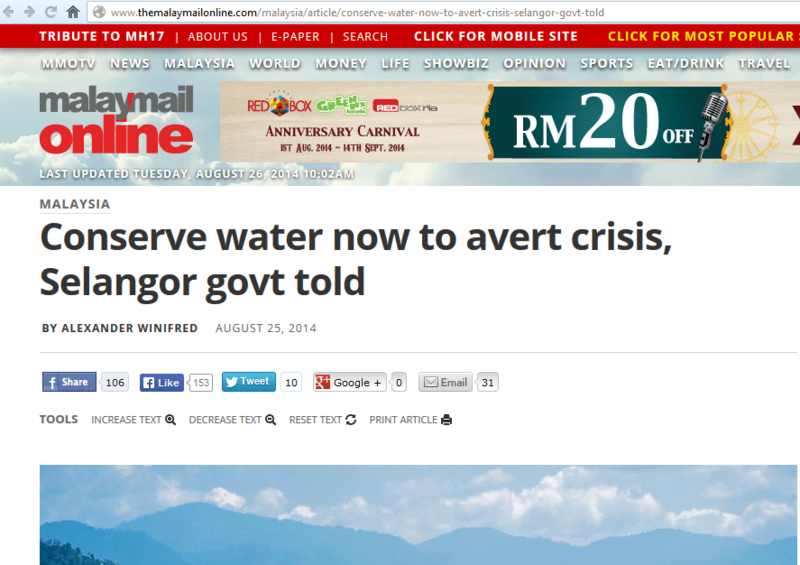 Conserve water now to avert crisis, Selangor govt told. 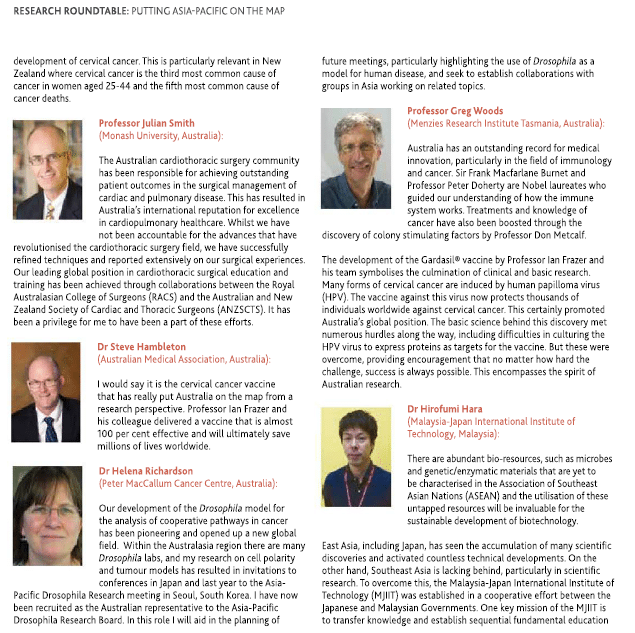 8 Dr Hirofumi Hara being featured in International Innovation Issue 143: Regional Research, page 54 and page 78. 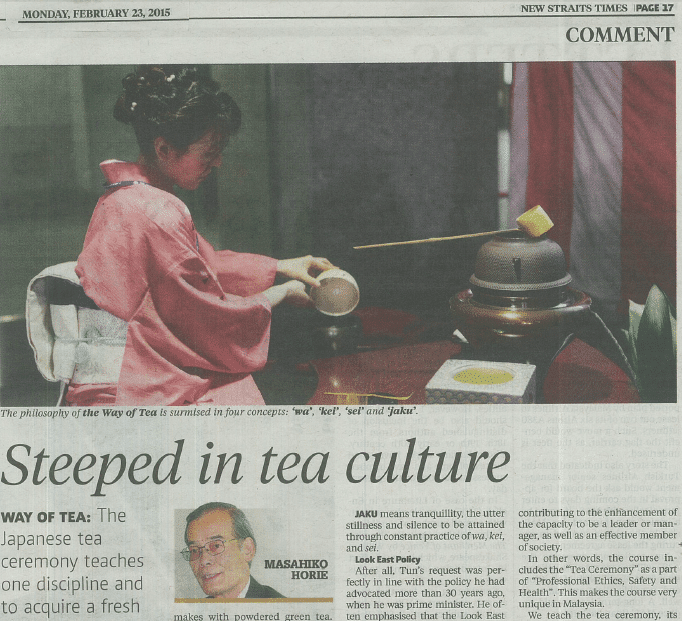 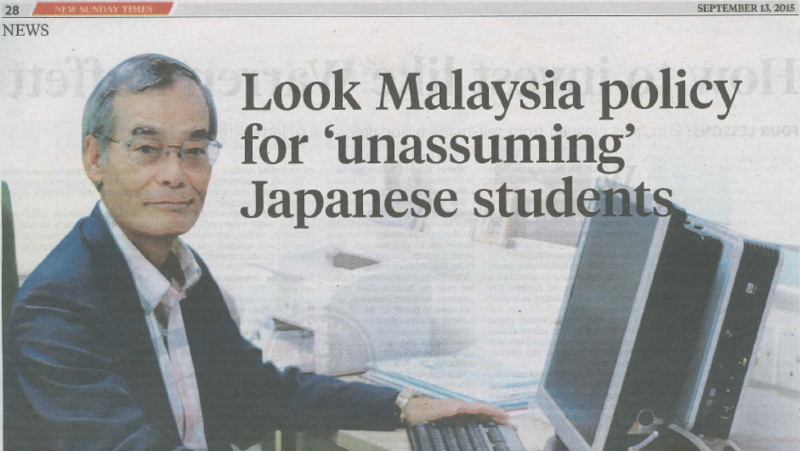 Former ambassador: Malaysians’ strong adaptability has interested the Japanese. 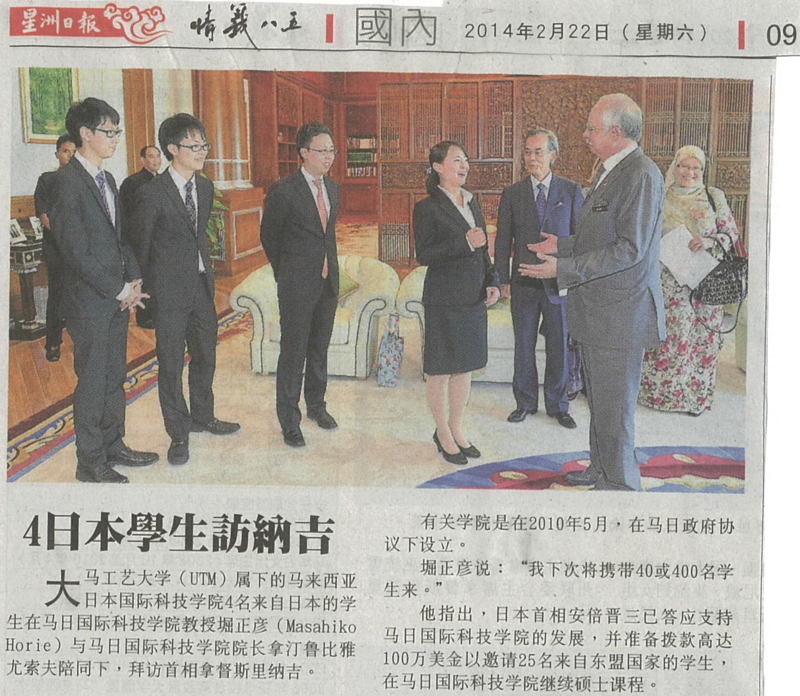 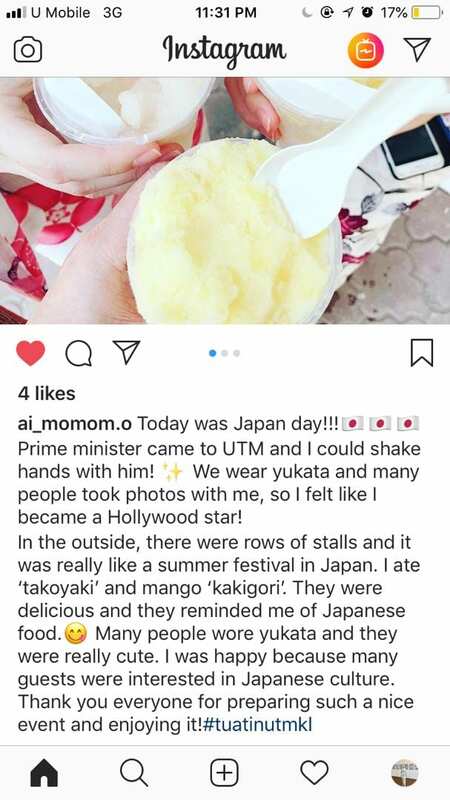 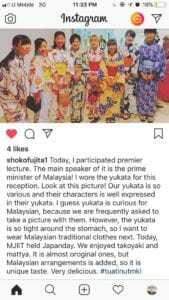 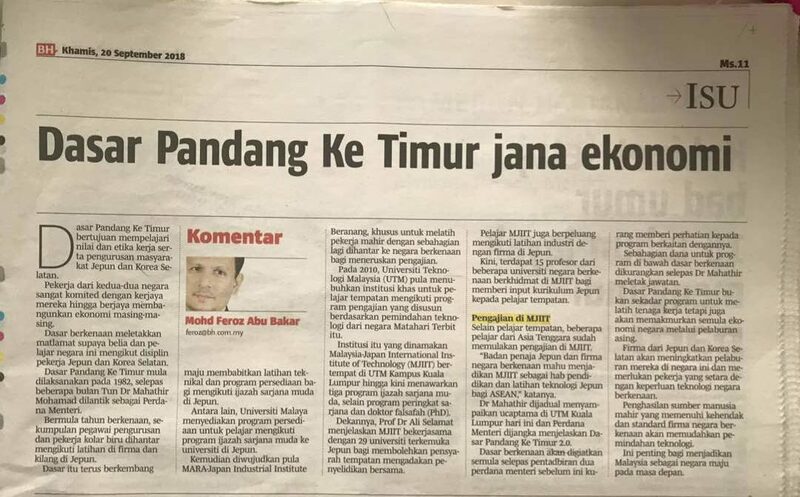 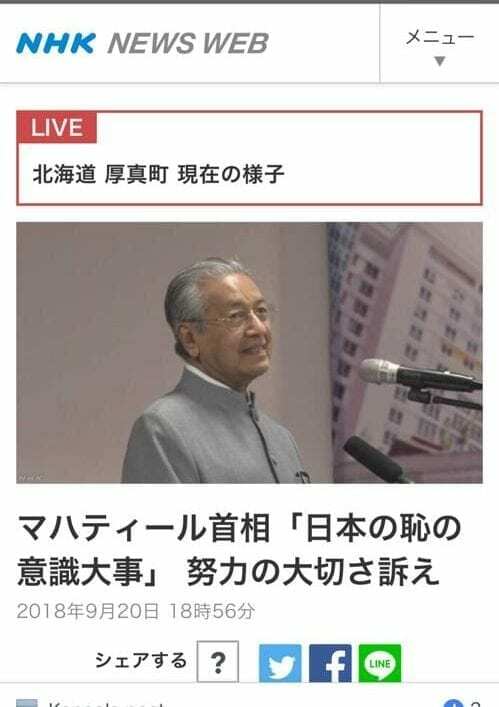 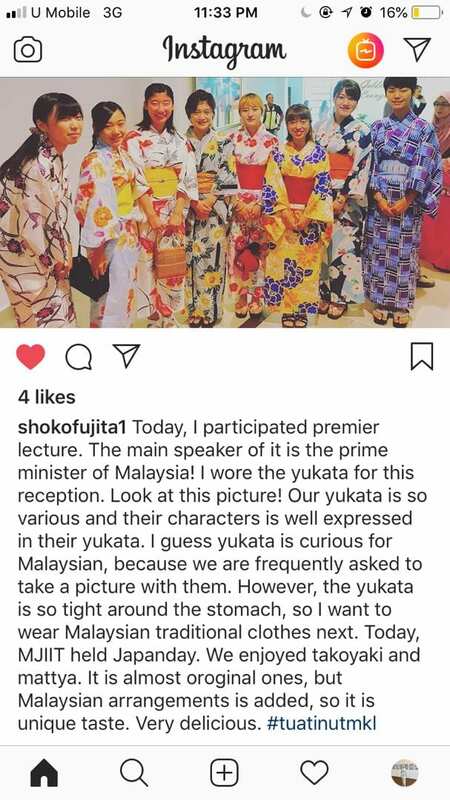 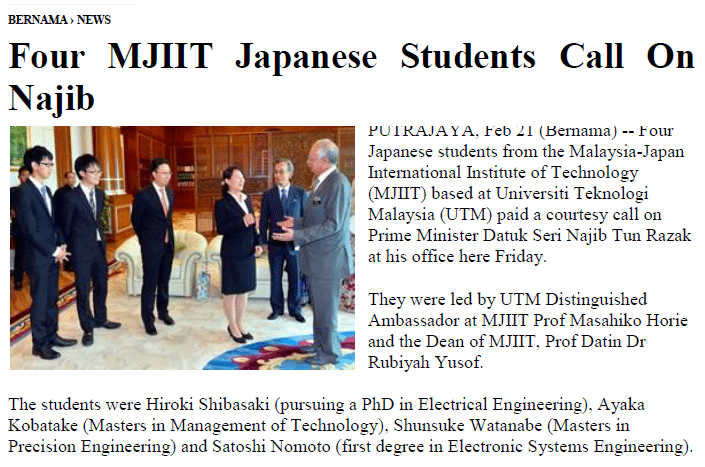 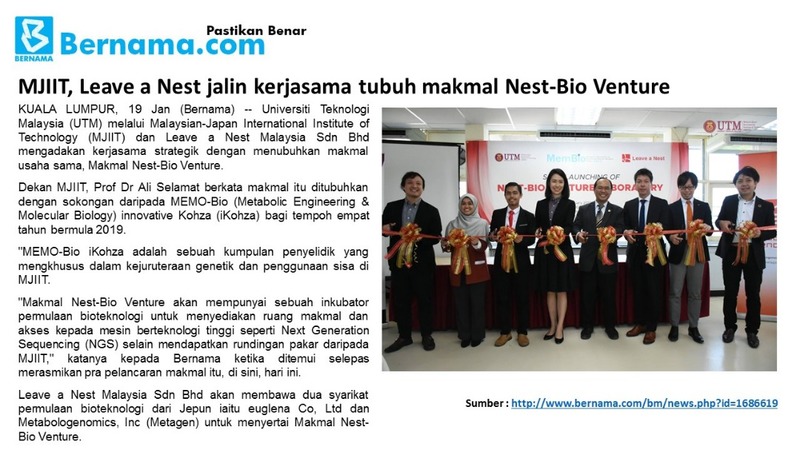 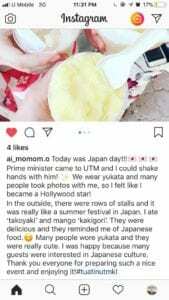 Japan wants to learn from Malaysia. 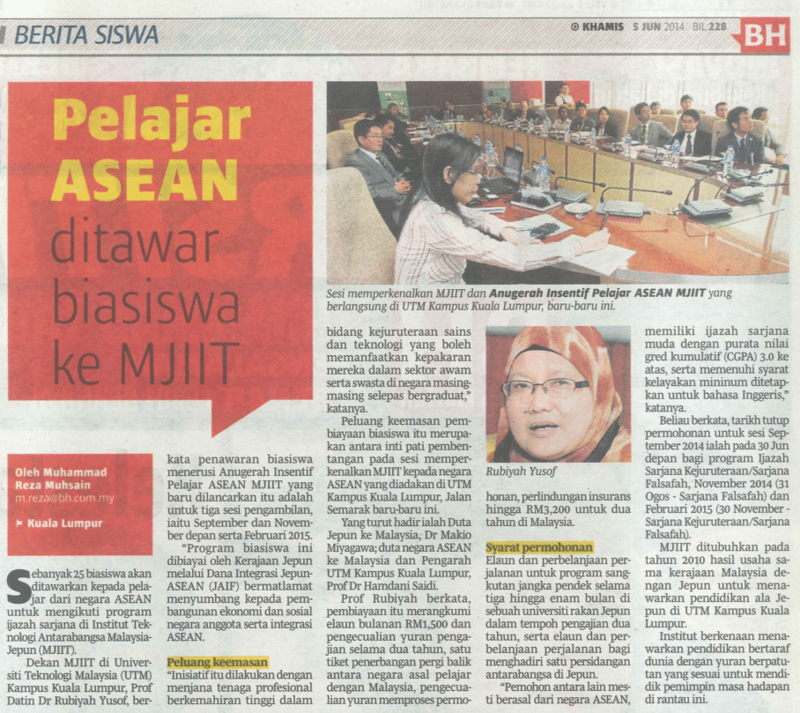 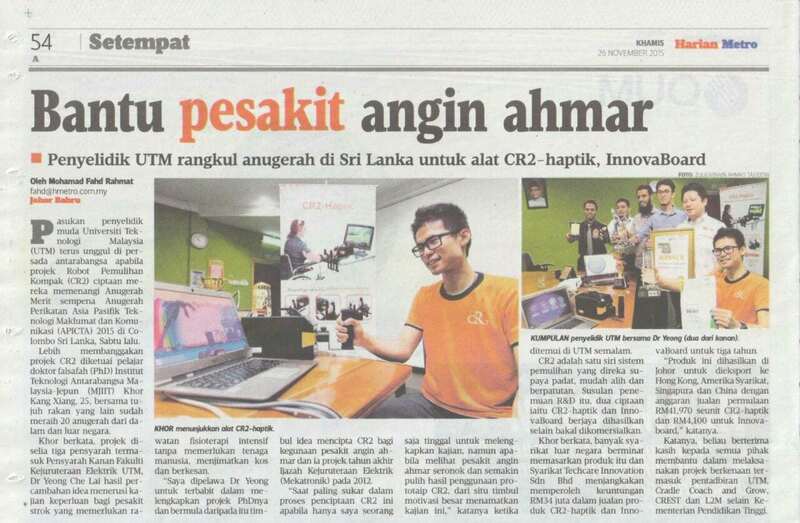 To make the world recognise it, Malaysians should be more active in operating the “Malaysia” brand.